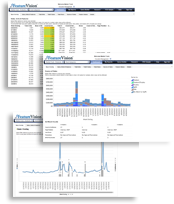 Welcome to Market Track's FeatureVision® Web Site! To access FeatureVision® enter your email address and password. Remember my credentials on this computer.